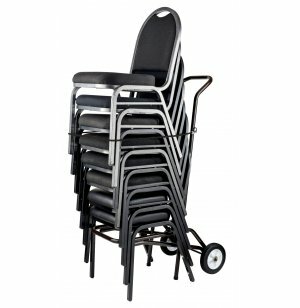 This Haul Away Chair Truck can conveniently lift and transport eight to ten National Public Seating stack chairs. 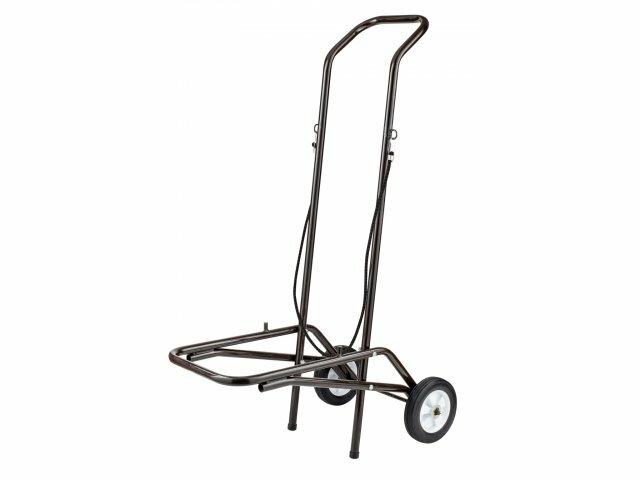 Powder coated in glossy brown, this dolly is equipped with two heavy-duty rubber semi-pneumatic eight inch wheels. 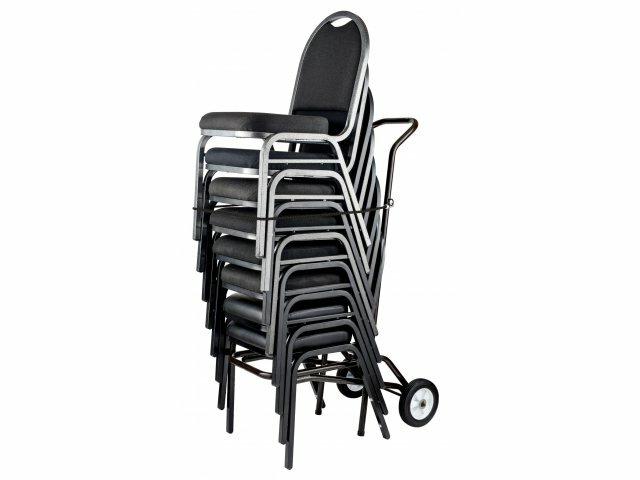 Length from Handle to End: 19"
Includes convenient hooked-on bungee cord to eliminate risk of chairs toppling.